ISLAMABAD: President Dr Arif ur Rehman Alvi on Thursday summoned Session of the National Assembly on Tuesday at 10:00 am in the Parliament House. The President has summoned the session in exercise of powers conferred by clause (1) of Article 54 of the Constitution of the Islamic Republic of Pakistan. 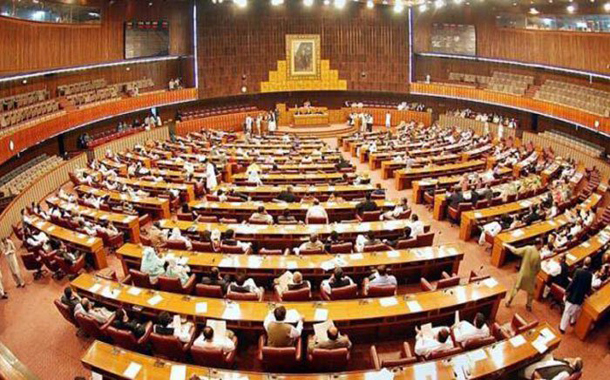 The order notified to summon the session on September 14 stands superseded, said a press release issued here by the National Assembly Secretariat.